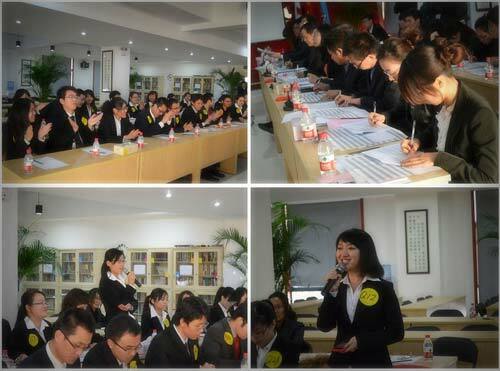 December 2010, Shanghai Shibang machinery Co., LTD started the 2010 Managerial Elite Introduction Program. The recruitment team of human resources centre aimed at master degree graduates of 3 top domestic universities: Tsinghai University, Beijing University, Renmin university of China during the recruitment, in search for elite talent from most outstanding domestic schools. The campus presentations were themed by Pentium harmonious "team". Master degree graduates of Tsinghai University, Beijing University, and Renmin university of China, 498 people in total, participated in the recruitment, 30% higher in real terms than a year earlier. The final interview took place in company headquarters. 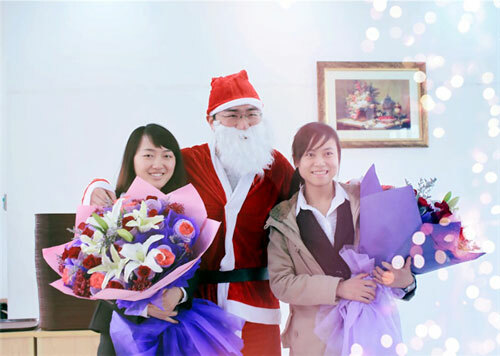 December 17th, SBM received three transports of ultimate interview elite. 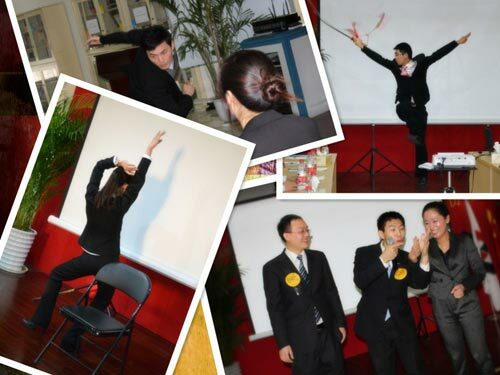 In order to relieve applicant’s pressure due to a long journey and mental tension, and make them off their games, SBM specially assigned headquarters visits, and let everybody have fun in the KTV and cafe. In addition, the company specially prepared birthday party for two interviewers, bringing them a great surprise. It help you know more about our company.